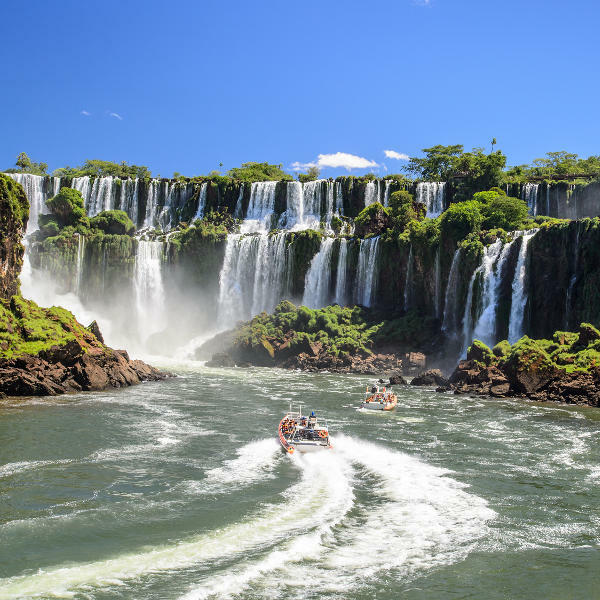 Cheap flights to Iguassa Falls are now available for a limited period of time, so prepare for a thrilling and adventurous trip to this beautiful world wonder! Iguassa Falls is served by the Foz do Iguaçu/Cataratas International Airport (IGU) in Foz do Iguaçu, Brazil. 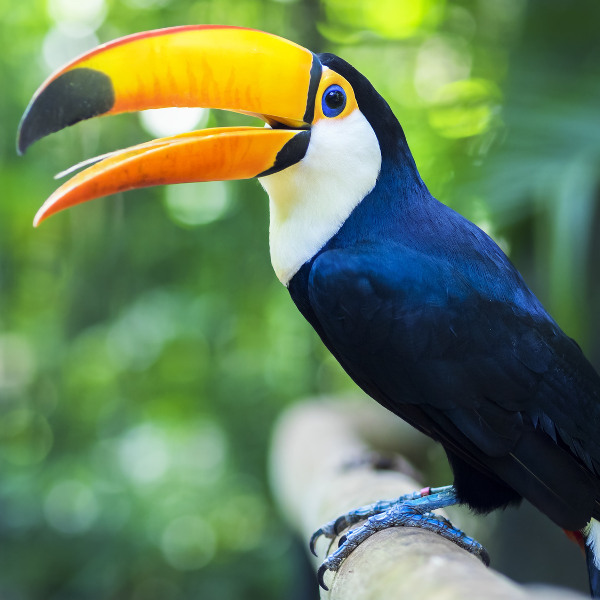 IGU is just a 20-minute drive from Iguassa Falls' city centre. It mainly serves the South American LATAM Airlines Group. 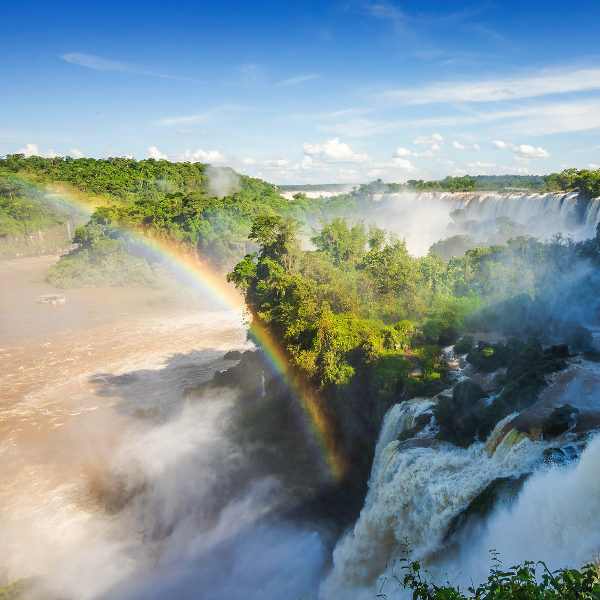 There are no direct flights from South Africa to Iguassa Falls, but affordable connecting flights depart from Johannesburg and Cape Town.